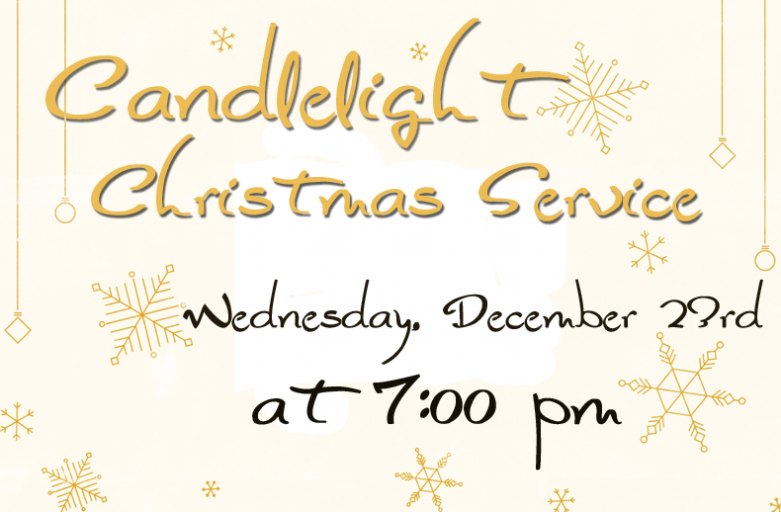 Join us Wednesday, December 23rd at 7:00 pm for an evening of reflection on the birth of Jesus. 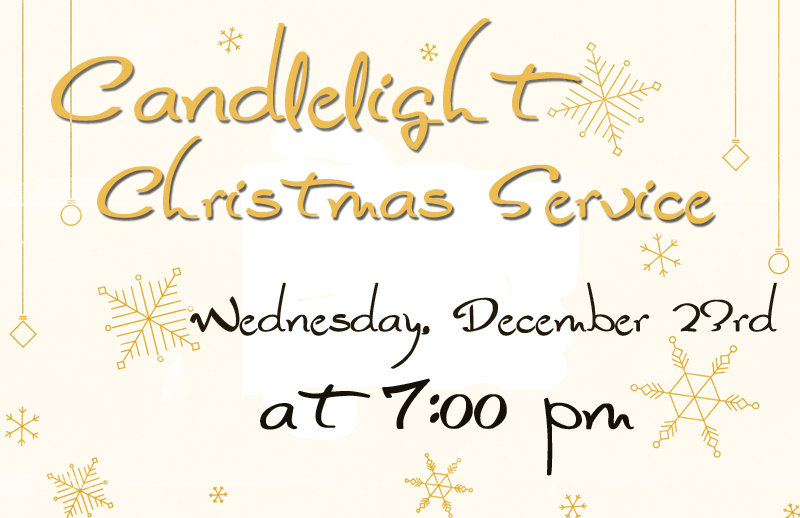 We will have special carols and music followed by a short message centered around this special Christmas season! 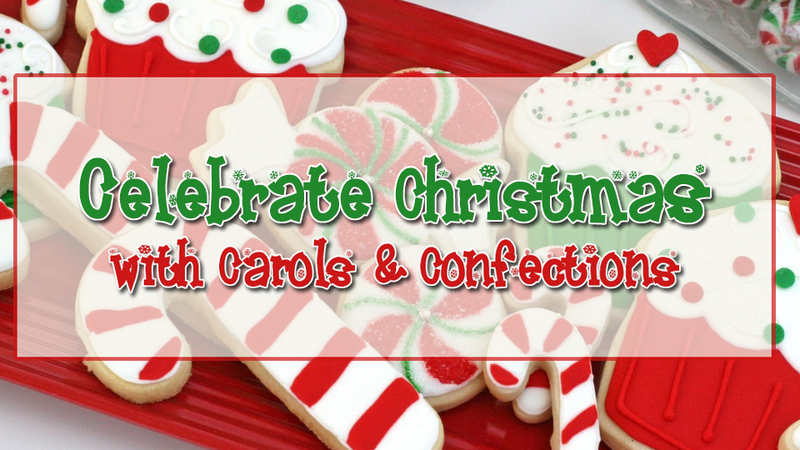 Join us this Wednesday for Christmas Goodies and Appetizers! 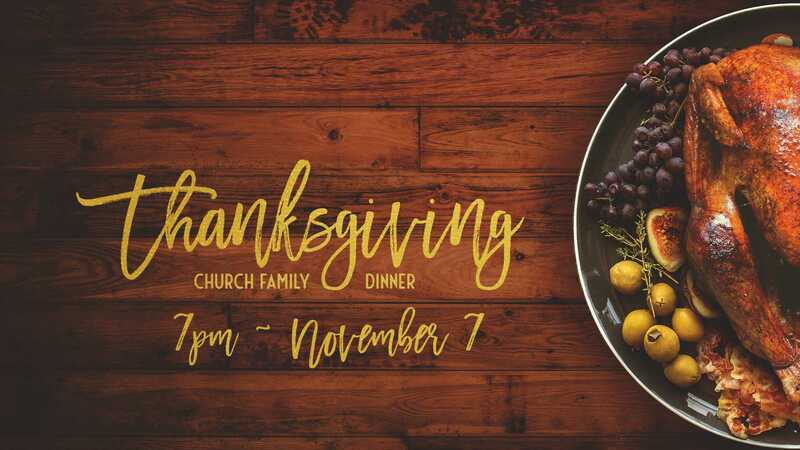 We will be celebrating Christmas as a family starting at 7 pm. This is in lieu of our usual First Wednesday dinner. 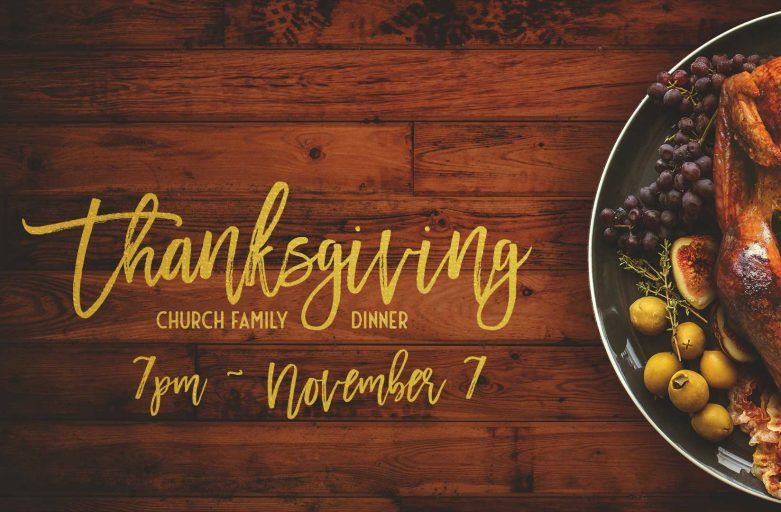 If each family will please bring a Christmas goodie and an appetizer to share, we will have hot chocolate, water, and lots of other yummy treats. 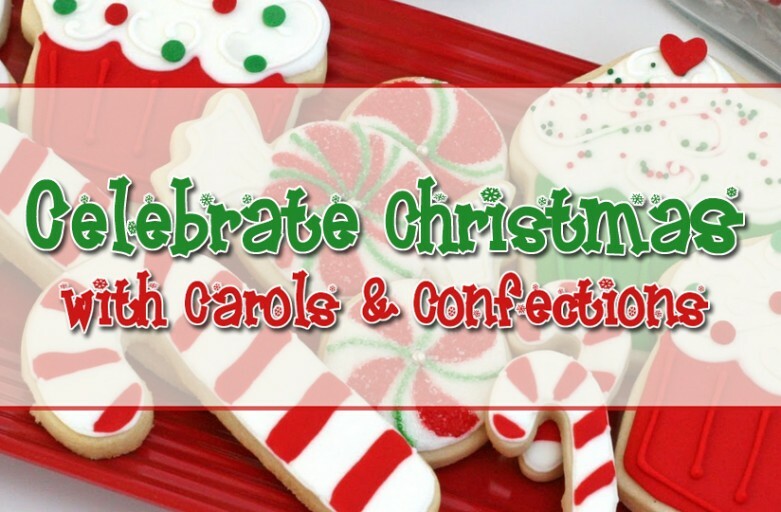 Plus, the children have been practicing hard for their trip to the nursing home later in December and they will sing carols to kick off our evening.